What is better approach than capturing a new customer? This may seem a tricky question. The correct answer to this question is retention of existing customer! It is always emphasized that, grab a new customer. But, it is important to understand that building new customers is “expensive” than retaining existing customers. 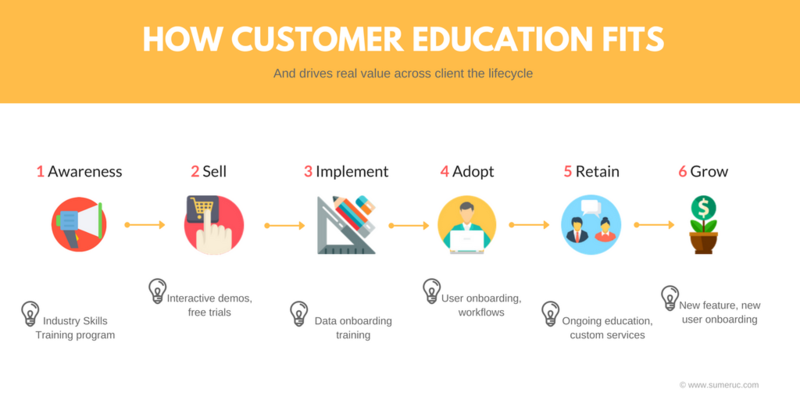 What exactly is customer retention? Customer retention is a process in which customer prefers coming back to your company even after other competitive options are available to the customer. Customer retention strategies vary from company to company. Strategy used by Software Company to retain their customers must be different from any e-commerce company. Companies vary, but all companies have a common “goal”, that is; to retain customers. Many factors contribute for customer retention. But what are the best customer retention tactics to keep existing customers happy and engaged? Let us discuss them. Share content in different ways like update announcement through your website, via email newsletters, blogs, social media content etc. Organize workshops and try to connect with your customers emotionally. All these benefits directly leads to increasing loyalty towards brand. It empowers customers with the knowledge and gives insights about the product to help them to understand the product. 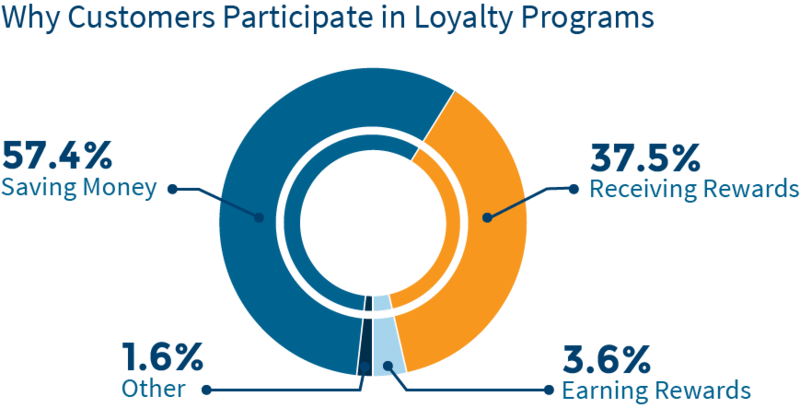 A customer loyalty program is an excellent way to enhance customer retention. In these programs customers are rewarded by providing incentives to them to come back and shop with your company. When customers opt for this program, the best strategy to retain them is to make them feel as a special customer. Royal treatment including offering of special deals, discounts makes easy to retain customers. At the end, being able to retain one loyal customer is worth more than earning two new customers that you’ll lose. By using the right strategies in customer loyalty program geared towards securing the trusts and loyalty of your customers. You will definitely keep your business afloat without expensive marketing costs. Analytics identifies marketing channels used by customers to reach company. Thus, focusing on marketing channels helps to attract customer. Including regular surveys, call centre logs also helps. Track and analyze customer events – Analyzing data from different events makes it easier to identify problem areas as well as successes so that the company can determine where it should focus its efforts. Predict future behavior – Provide detailed information about how likely a customer is to leave, give a bad review, or perform some other negative action in response to a negative experience. Identify key customers – Find patterns and draw conclusions that individuals cannot, allowing the company to target consumers more precisely. Consumer actions and preferences change all the time, as does technology. If there is a new type of data to be collected, such as from a new social media platform, or a change in how the company operates, the analytics need to change to accommodate this. Another way to retain existing customers is by making online communities having forums and social media pages of your brand. This can also be achieved by a blog or a YouTube channel or even social media pages like Facebook page. It allows connecting with customers even if they are remotely located. It is important to know is, the content should be engaging than just advertising. Inspiring followers to comment or to share photos helps. Responding to comments and questions on social media enhances engagement. It is important to keep customers happy, but it is super important to constantly improve and appraise customer retention strategies. If you make feel existing customers valued, then they are most likely come back to you! Create a group where brand enthusiasts can easily connect. Add social videos, images and stories etc. to engage your customers. Measure the impact of your community with polls and survey. Customers demand fast and accurate response from support teams. Best ways to deliver a timely and excellent service is using a customer service knowledge base. It has a positive impact on quality of customer service, as customers interacts their issues with knowledge support staff. Implementing a knowledge base can have a positive effect on the quality and efficiency of your customer service as customers benefit from interactions with more knowledge support staff, who are themselves empowered to resolve issues with greater speed and consistency. However, implementing a successful customer service knowledge base program requires careful planning. Speed and knowledge both are important when it comes to customer satisfaction. According to the Harvard Business Review: 65% of customers want their problem resolved the first time, 62% of customers think that having knowledgeable employees is the third most important aspect needed for a company to provide good customer service, 50% of consumers give a brand only one week to respond to a question before they stop doing business with them. A better customer service knowledge base has a positive impact on customer relationships with company. It has also proved beneficial for reducing the time spent on training the new staff members. This helps company to reduce response time. Knowledge base improve the content quality and information across multiple channels. The role of account management team is vital within business environment.This team takes “care” of customers and also helps in business growth. All customers are important for a company. But there are few customers who impart a stronger financial and strategic impact on company. Account management team acts as a primary interface with such customers. This team represents the functions of the company and acts as a channel of information between customers and company. Having an effective flow of customer feedbacks supports this team to maintain good relationship with customers. In the world of business, regular communication with customers is of utmost importance when trying to build bonds and relationships with customers. In the highly competitive world of business, these relationships with customers would be of utmost importance to turn customers into loyal brand ambassadors. Through regular communication with customers, a company is able to gain a better understanding of them, display its commitment, share knowledge, and overall make customers feel valued and important. Keeping regular contact with customers is the best approach to retain customers. Through regular communication with customers companies improve their offerings according to their customers. Now a days, companies must listen to their customers if they hope to succeed. The major reason behind this is a customer service involves listening and ensuring regular communication with customers. Create a sense of honesty and transparency in their dealing. Do you have any other tactic to share?